Michael increasingly specialises in the real property and chancery areas of work undertaken by 3PB members. He has extensive and wide experience in land registration, conveyancing disputes, easements and restricted covenants. He also deals with intractable boundary disputes from the south coast to the northern borders. Anglocontinental Educational Group (GB) Limited v A S N Capital Investments Limited in the Chancery Division, on appeal to the Court of Appeal ( EWCA Civ 218) and on remission to the Chancery Division  EWHC 2649 (CH)), a complex conveyancing dispute. Lymington Marina Limited v Macnamara, a case in which he succeeded on every one of a number of rounds of litigation in the County Court, the Chancery Division and the Court of Appeal ( EWCA Civ 151) and against opposition from the best silks in the land! A complex dispute involving the interpretation and administration of a commercial berthing licence. His work in this field covers trusts of land, the administration of trusts, contentious probate, Court of Protection work, family provision and partnership disputes. Much of this work is advisory. Anglo-Continental v Capital Homes  EWCA Civ 218. He advises and appears in professional negligence actions involving solicitors, surveyors and architects linked to the fields of property and chancery work. 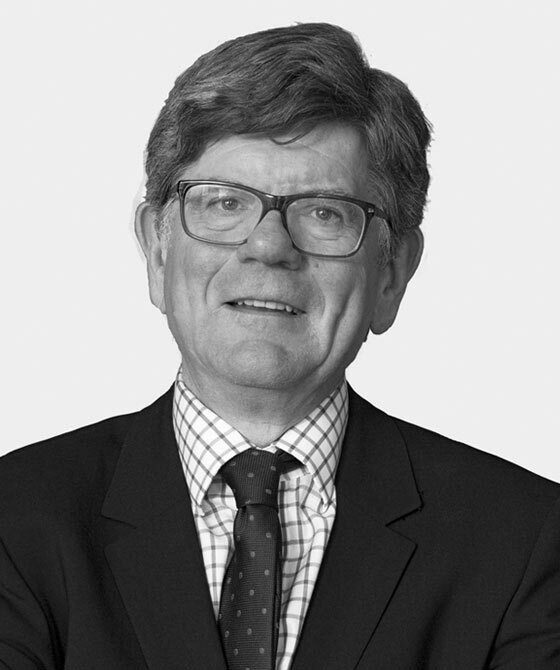 Michael brings to bear on his property and chancery work his extensive and wide experience in the work of the 3PB Commercial Group (qv) and of the Construction and Engineering Group (qv). Michael Norman is qualified to accept instructions directly from members of the public and professional clients under the Direct Public Access scheme.